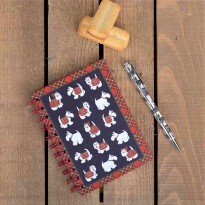 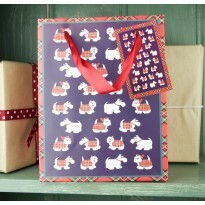 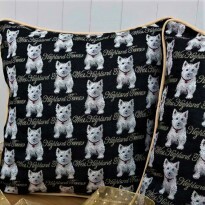 Treat yourself to a handy, trendy West Highland Terrier passport cover. This Faux Leather Passport Cover is the perfect passport companion for any experienced or holiday traveller. 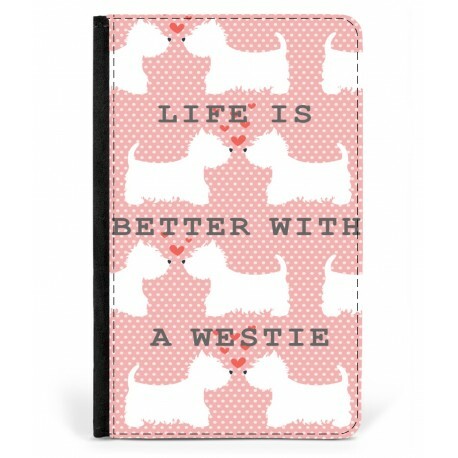 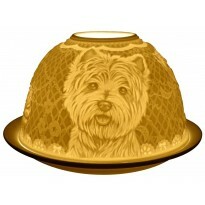 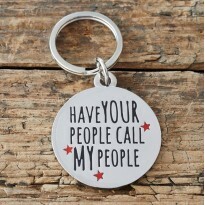 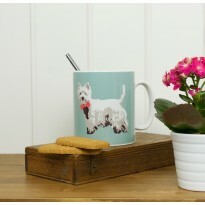 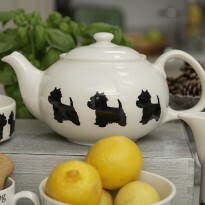 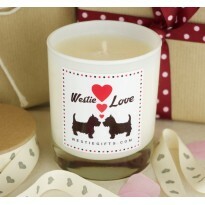 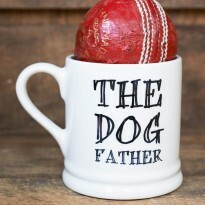 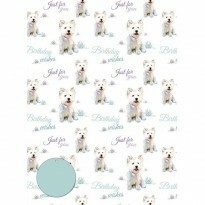 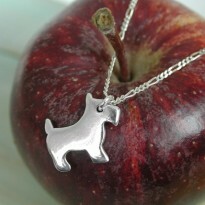 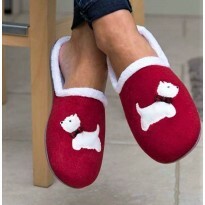 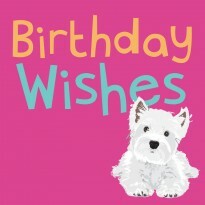 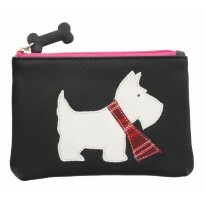 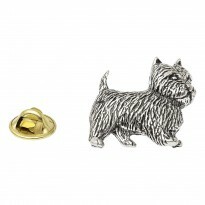 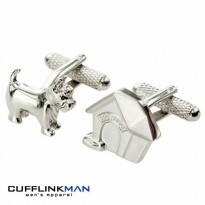 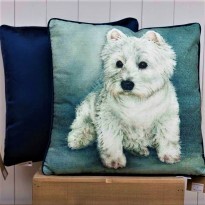 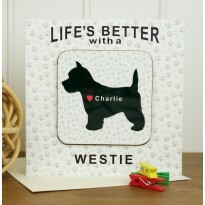 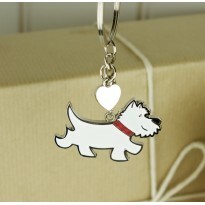 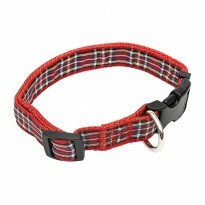 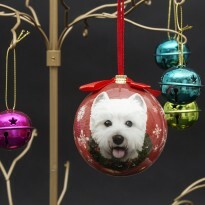 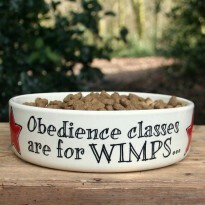 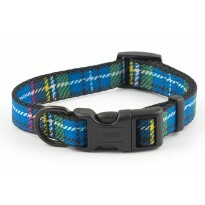 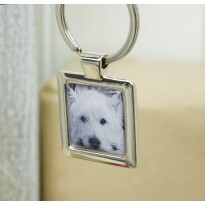 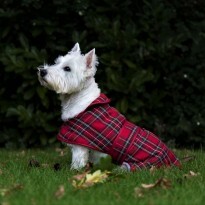 Your very own Westie design will make sure you know whose passport is whose!